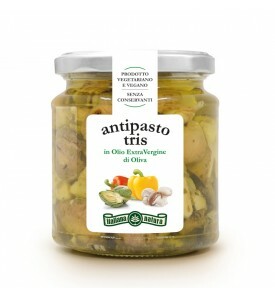 Antipasto means "before the meal" and is the traditional starter of a formal Italian meal. 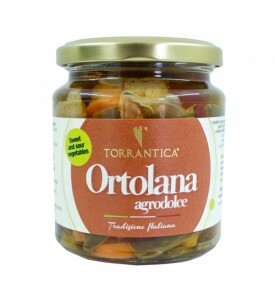 Traditional antipasto all'italiana include cured meats, olives, peperoncini, mushrooms, anchovies, crostini or bruschette (crunch bread topped with patè or various sauces), cheese, pickled meats and vegetables (both in oil or in vinegar). 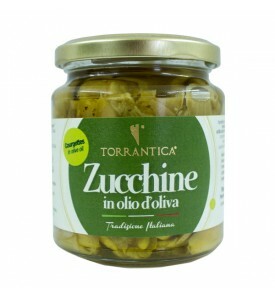 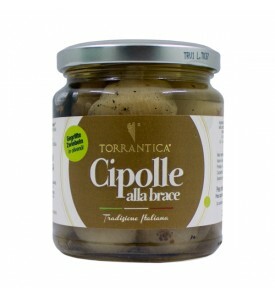 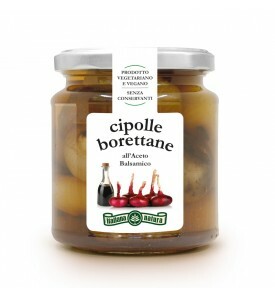 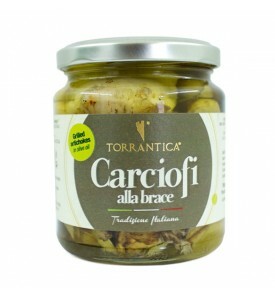 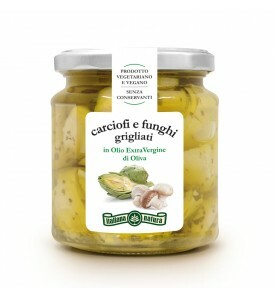 Try our pickles and sottoli to create your own aperitivo!